The location was amazing, you’re just steps from the beach, grocery store, shopping in town centre and a casino. 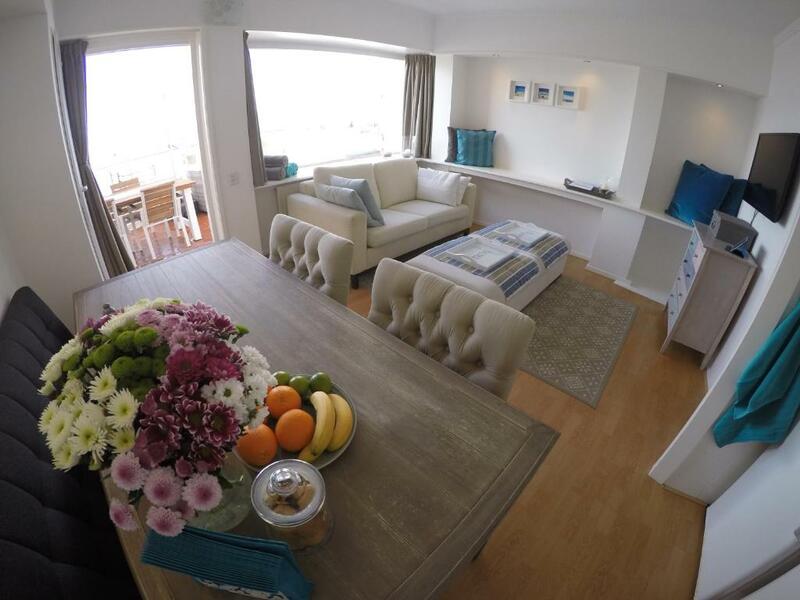 The host has added comfortable touches for example; a bowl of fruit, fresh flowers, an Nespresso machine with a variety of pods, and cosy blankets to curl up with in the evening. The host is super friendly and really serviceminded! The location of the house is the best you can get, just in front of the beach promenade-street, one minute from the beach. The apartment has everything you need and some more concerning equipment. The host even had some flowers on the table with fruits, which made us feel really welcomed. Easy to park the car, close to supermarkets, the shopping streets and so on. Great apartment concerning the most! Great location on promenade with large sun-trap terrace. Very friendly host. Some nice little extras - Nespresso machine, Wii, skateboards. Short walk to railway station - Amsterdam 30 mins away. Recommended! The location of the apartment is amazing - right next to the beach. 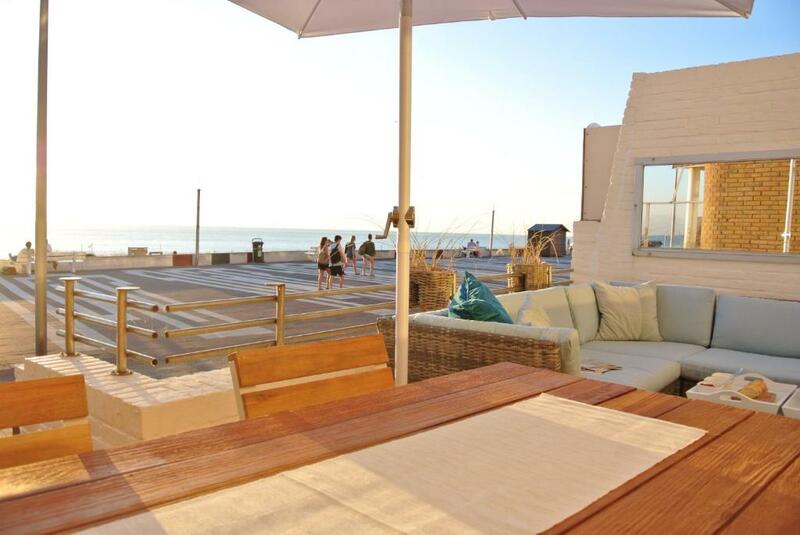 It has a lovely terrace where you can eat your meals or just sit, relax and watch the sun set over the sea. The owner Sil is really friendly and very helpful in recommending places to visit and hire bikes from. We had a wonderful 5 days in Zandvoort - thank you Sil! Eine wirklich außergewöhnlich schöne und praktische Lage. Toller, engagierter Vermieter. Bequeme Betten, gute Ausstattung. Sehr gerne wieder. Sehr gute Lage direkt am Strand, und auch recht zentral zum centrum. Ein Parkplatz gehört zum Appartement dazu, was in Zandvoort nicht üblich ist. Große Schöne Terrasse. Bin super froh mit allem. Die Lage war super, die vermiter so freundlich... Man kann nur wieder dahin gehen. Sehr saubere Wohnung, sehr zuvorkommender Vermieter, man merkt, dass man sich Gedanken macht, was der Mieter bei Ankunft benötigt, alles Nötige war vorhanden. Gerne wieder. Lock in a great price for Strandzicht Zandvoort – rated 9.1 by recent guests! 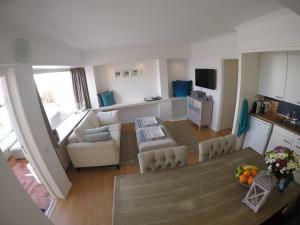 Located 50 feet from the beach, Strandzicht Zandvoort offers a self-catering accommodations with free WiFi. The property is 1,150 feet from Circus Zandvoort and 800 feet from Holland Casino Zandvoort. 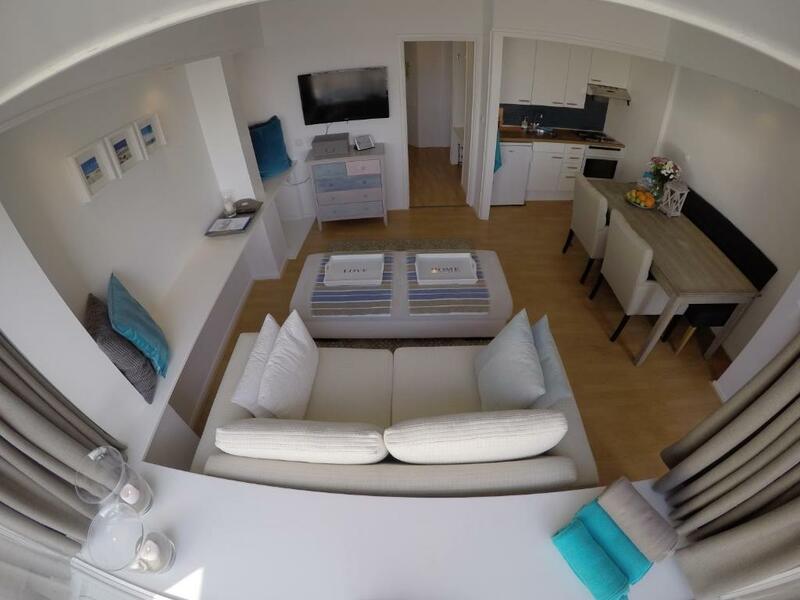 The apartment will provide you with a TV, a terrace and a seating area. There is a well-equipped kitchen with an oven and a refrigerator. The private bathroom comes with a shower. You can enjoy sea view. If you feel like visiting the surroundings, check out Zandvoorts Museum (1,150 feet) and train station Zandvoort aan Zee (1,650 feet). Schiphol Airport is located 17 mi away. 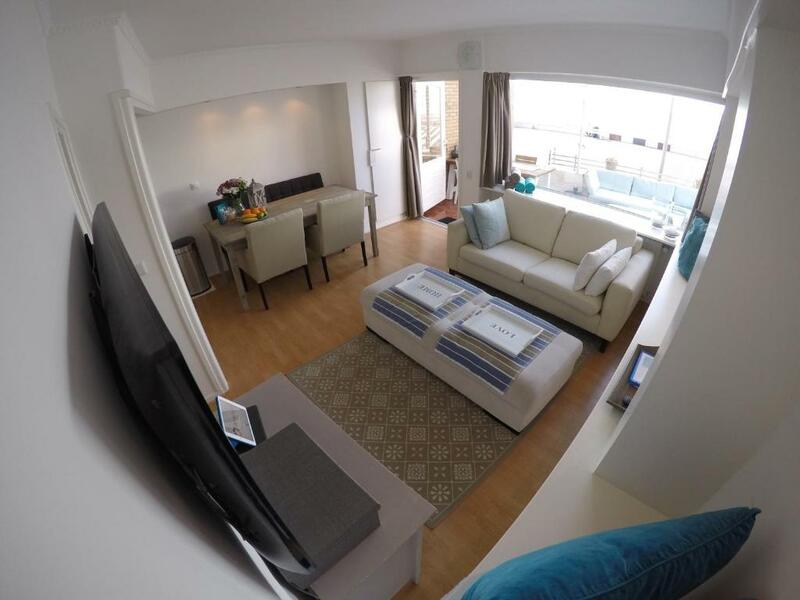 뀐 Located in the top-rated area in Zandvoort, this property has an excellent location score of 9.9! 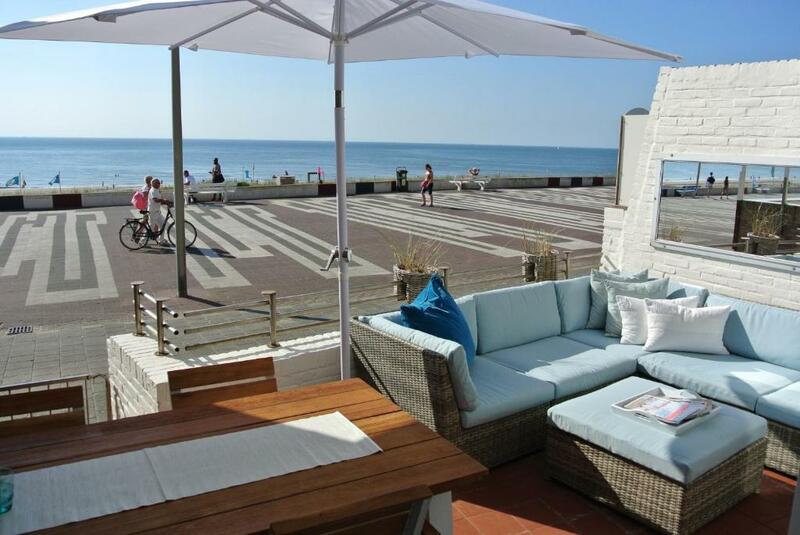 When would you like to stay at Strandzicht Zandvoort? 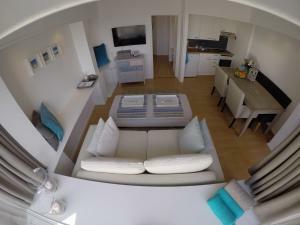 The location is very nice, the apartment is renovated, nicely decorated, and equipped for perfect (family) holidays. The owner loves to make his guests feel welcome and loves to give his guests a perfect holiday in Zandvoort. The owner lived in several locations in the world for his pasion, kitesurfing. He is a kitesurfing teacher who loves to help you out with activities on the beach. The apartment is located right at the walking-boulevard in Zandvoort this makes it such a nice location for holidays that guests don't want leave. 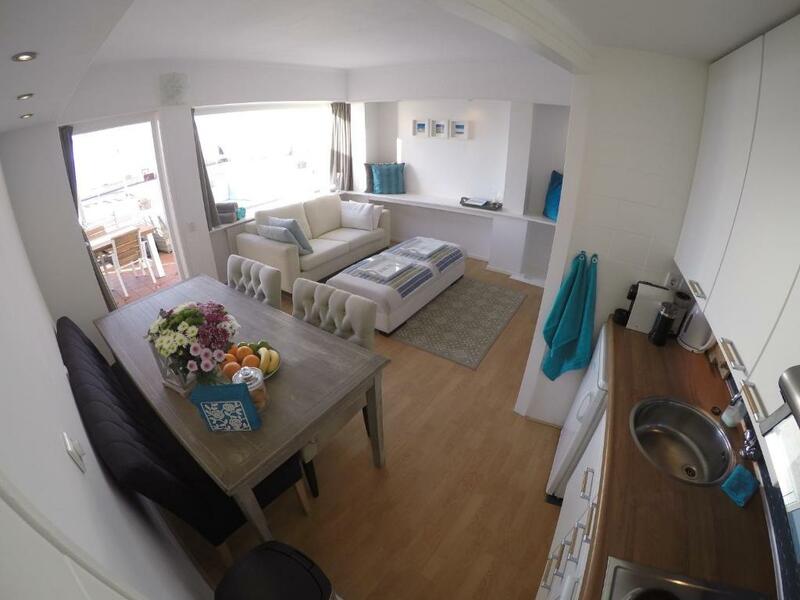 The apartment is centrally located in Zandvoort and has very easy acces to Amsterdam and Haarlem. House Rules Strandzicht Zandvoort takes special requests – add in the next step! Please inform Strandzicht Zandvoort of your expected arrival time in advance. You can use the Special Requests box when booking, or contact the property directly using the contact details in your confirmation. The master bedroom had a really small bed, like 140cm which makes it hard to lay in it for a comfortable sleep. The little bedroom is just basically a hole in the wall. It`s tiny and equiped with a bunkbed. No space to move around at... This was not a problem for us but it`s good to know that there are narrow steps in the building. The spiral staircase, to initially get in the apartment, once in the apartment you can use the Oceanside door to come and go as you please. The property was a lot smaller than we expected and the fixtures and fittings were not of the quality expected for the price we paid. The balcony was nice but set back from all the other properties around it so we only had the sun from 4.30pm in the afternoon. The bedrooms were very small and overlooked a car park and busy road. However, the owner was really nice and couldn't have done more to be helpful.